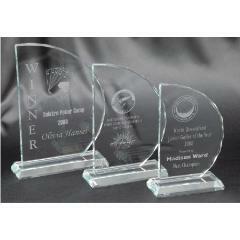 Get serious with Australia's best sailing trophies from Awards and Trophies. 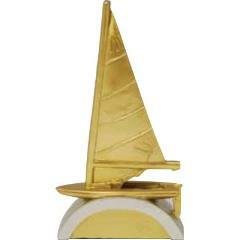 Find everything you need including sailing trophies, sailing medals, perpetual trophies, honour boards, custom medals, trophy cups and much, much more. 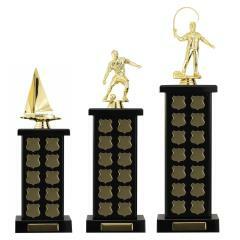 Adding new trophies each season, we make sure you’ll never have to award the same trophy twice! With flat rate shipping Austalia wide for only $9.90 and fast 3-5 day production, you'll have your order in next to no time (and at the right price! ).